"May the best day of your past be the worst day of your future." Don't forget to set your clocks FORWARD today for Daylight Savings Time! 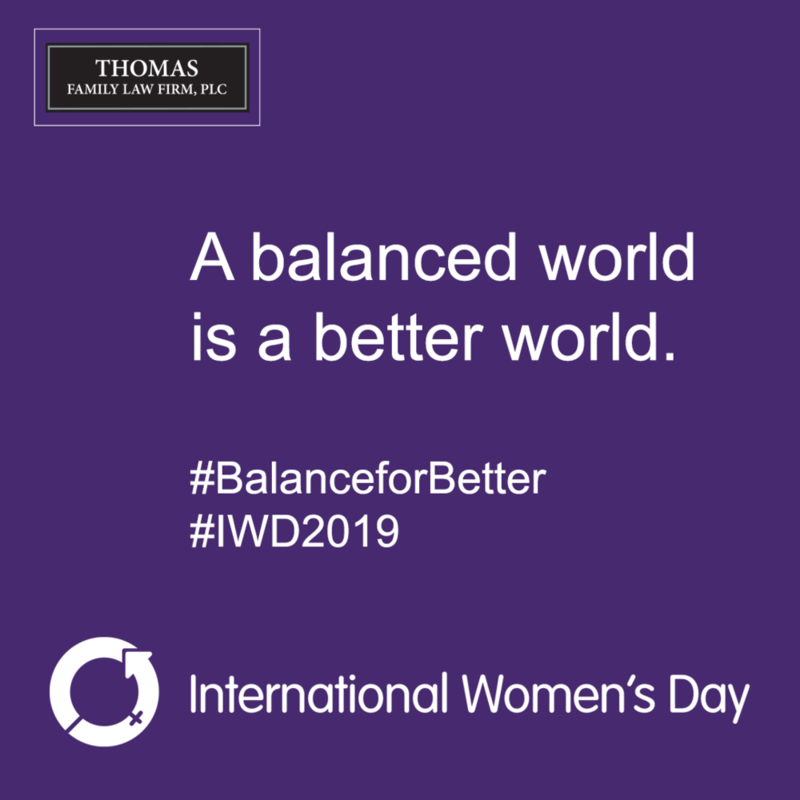 Today and every day we join our female clients, collegues, and community in their push to #balanceforbetter. We celebrate your acheivements and link arms to forge a more gender-balanced world.